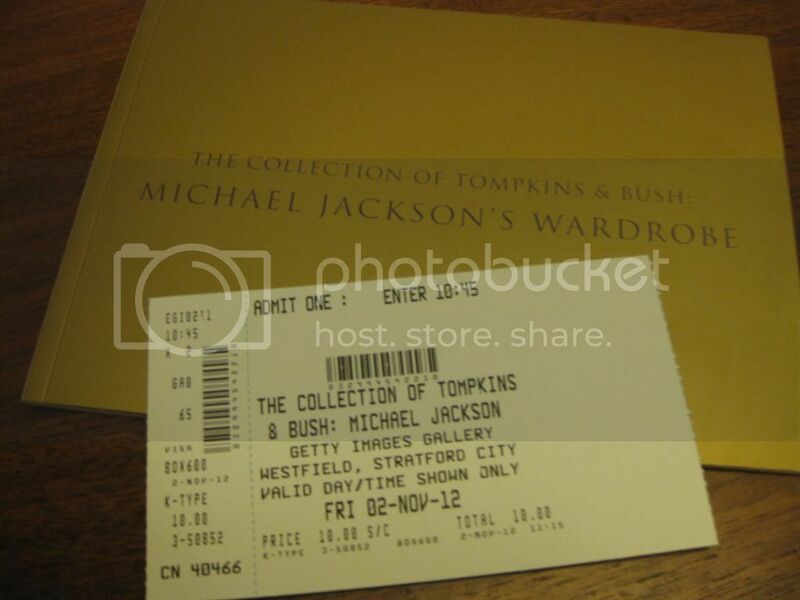 Just been to the collection of Tompkins and Bush: Michael Jackson's Wardrobe in Westfield, Stratford today. 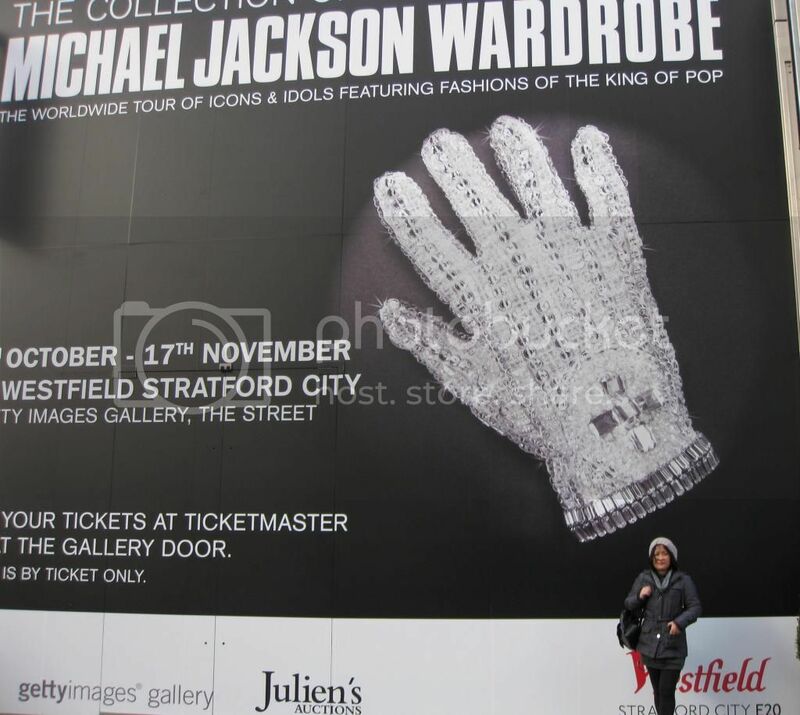 It was a much smaller collection than I saw at the O2 in 2010. 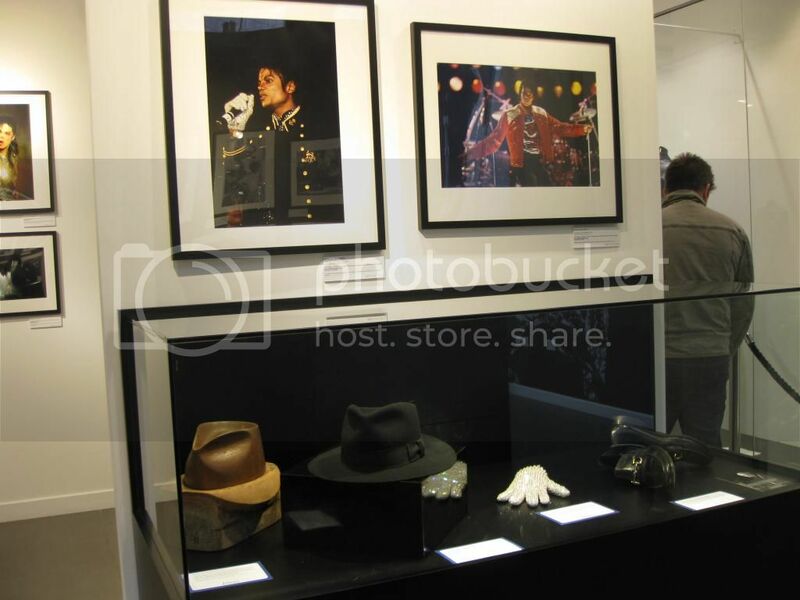 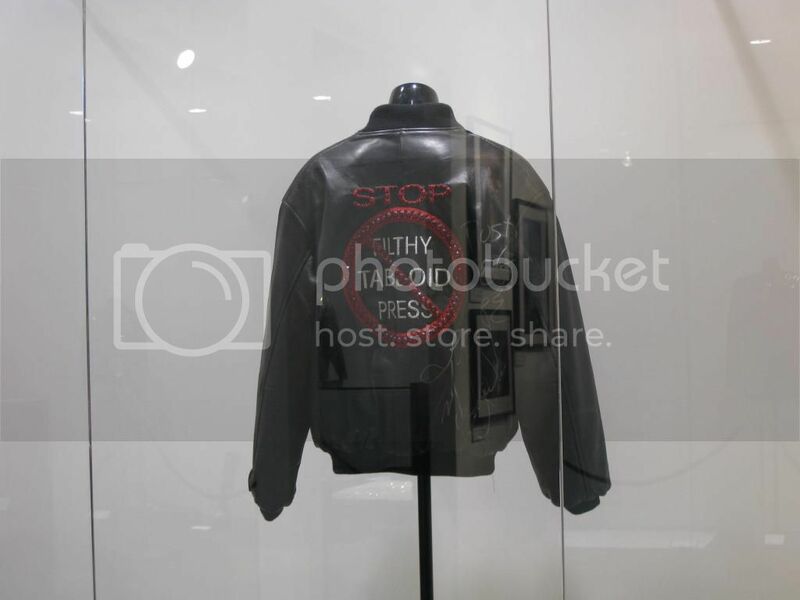 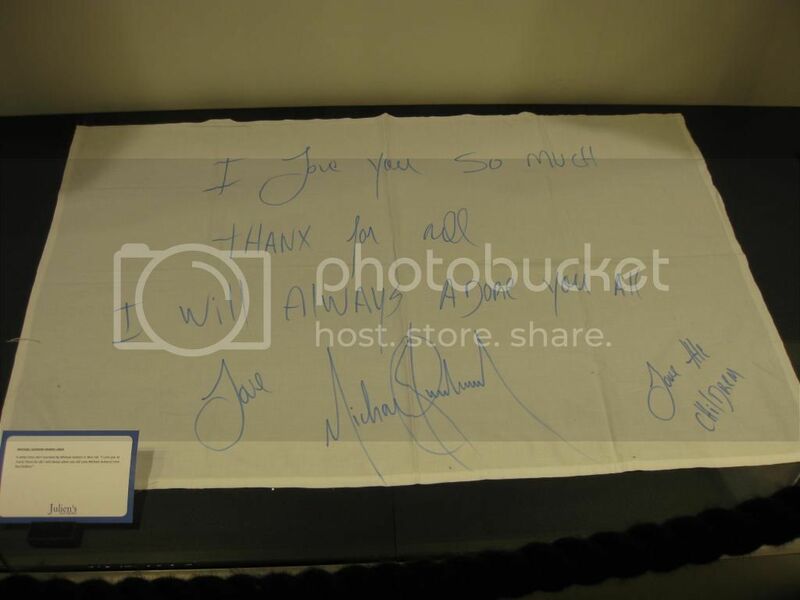 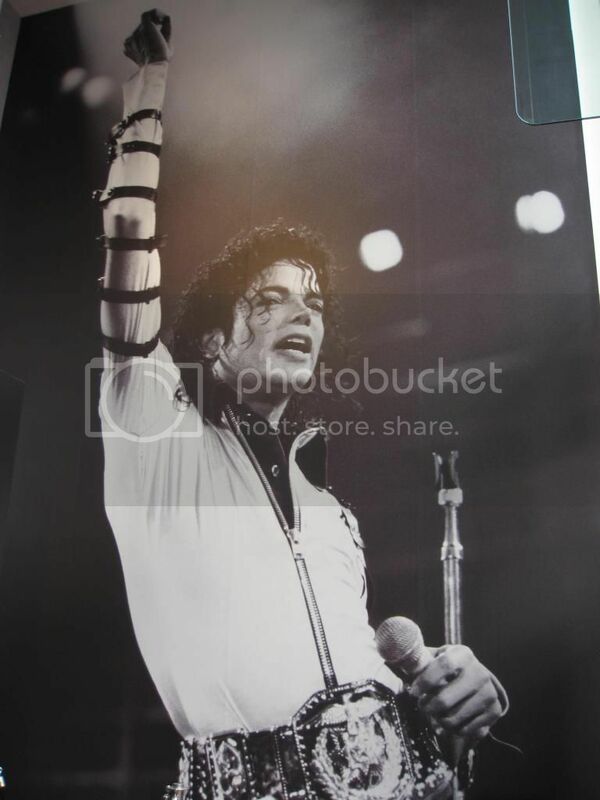 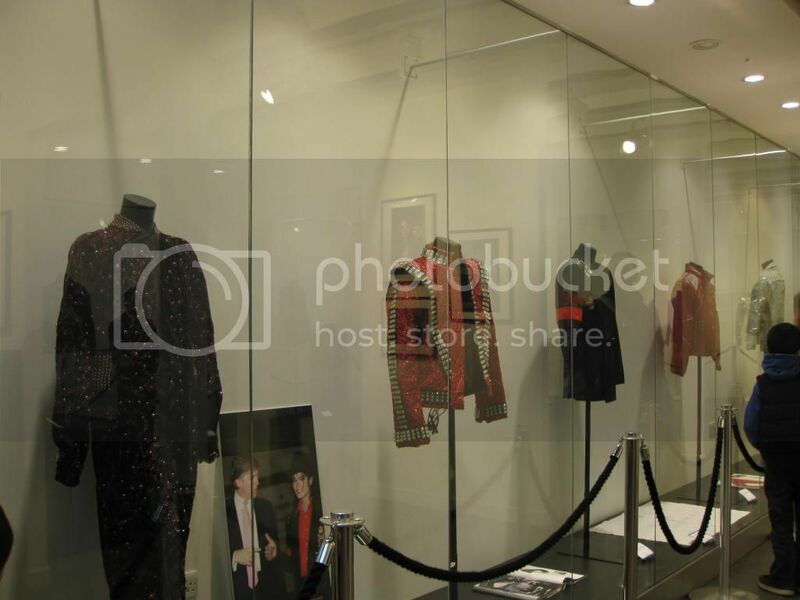 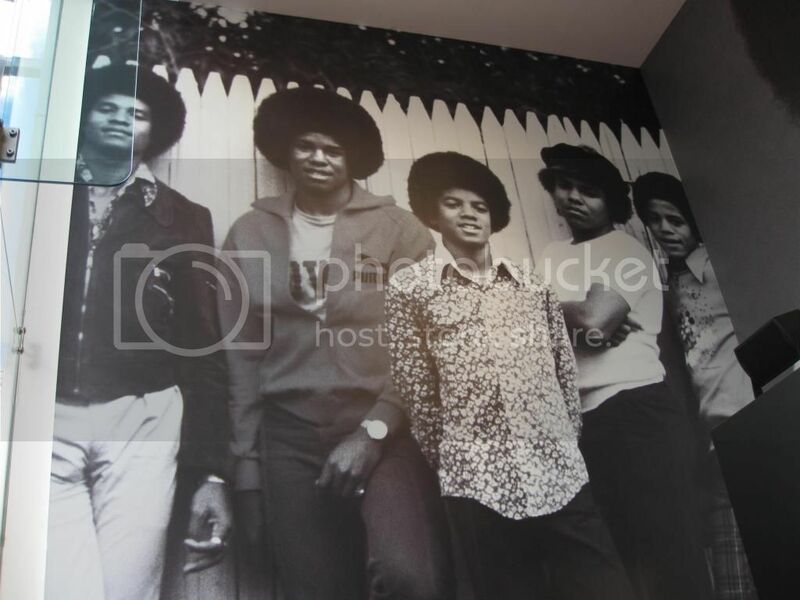 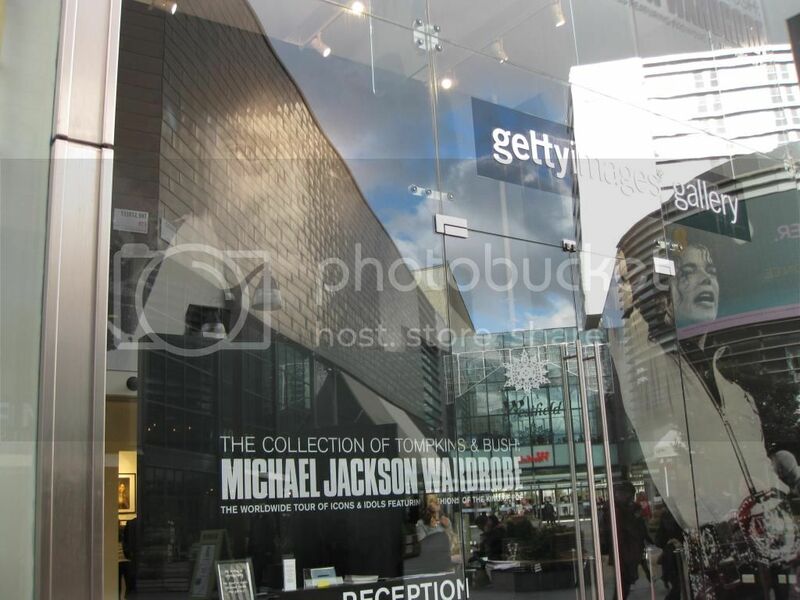 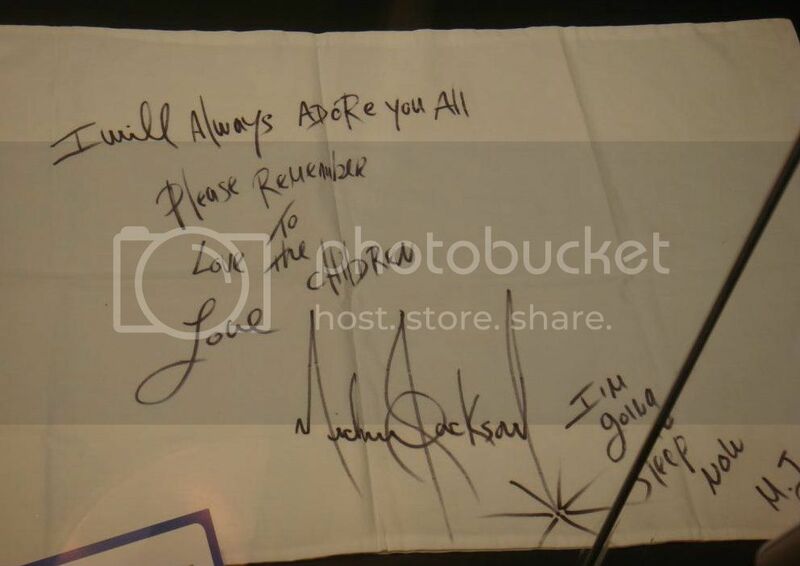 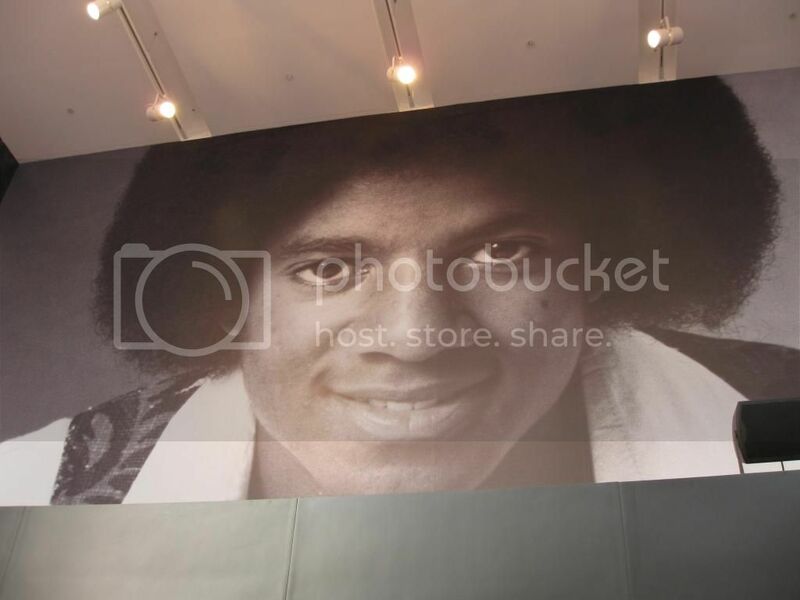 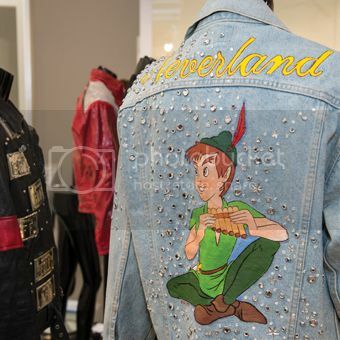 The exhibition has extended to 17 November, so there are still time for UK fans to pay a visit to see some of Michael's iconic fashion and items.